There may be many reasons why one may need immediate bone and joint care. We at MMRV Hospital offer high-end Bone and Joint Treatment in Chennai through our expert orthopedic care providers. People suffering from bone deformities, fractures, spinal problems and more may need immediate treatment from the experienced doctors. Senior Citizens suffering from arthritis and osteoporosis may need intensive care so as to make daily activities convenient and lesser painful. 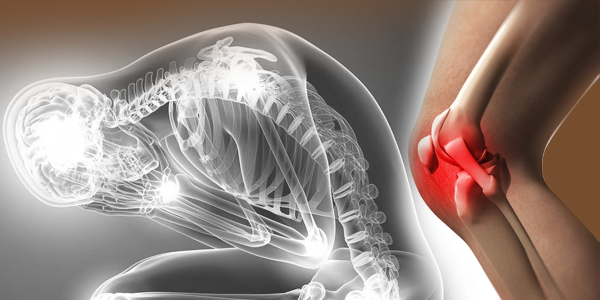 Arthritis has always been considered as an age altering illness. It is very important that this condition is identified at an early age so that immediate treatment can be initiated. In some case, there is no option left besides knee replacement, hip replacement and joint replacement surgeries. The Hospital Offers Arthritis Care through medications, physiotherapy and pain management practices. The combined effect of these services helps people to experience great relief in their condition. A battery of tests is carried out to understand the patients’ problem and the best way he or she can get a relief from the problem. In advanced cases, the patient may have to undergo replacement surgery. Before suggesting surgery to the patients, doctors make them understand their problem and offer them accurate and clear information about the surgery. This way, the patients are well aware of their condition and why surgery is the only answer to their woes. At MMRV Hospital, the bone and joint treatment cost in Chennai is not too exorbitant and quite affordable.